Anonymous eurosceptics seem to be everywhere, posting en masse in the readers columns of our national newspapers. And whenever I post a pro-EU comment – always under my real name – they’re there at the ready, trying hard to discredit me and calling me ‘dishonest’. Of course, they mostly never seem brave enough to post under their own names. I wonder why? Here I’m going to reproduce the final exchange of a long ping-pong of comments with a prolific anonymous eurosceptic, ‘thisaintalbion’. He tried to claim on the Telegraph that I was being dishonest with facts, but failed to say exactly which facts of mine were wrong, or why. 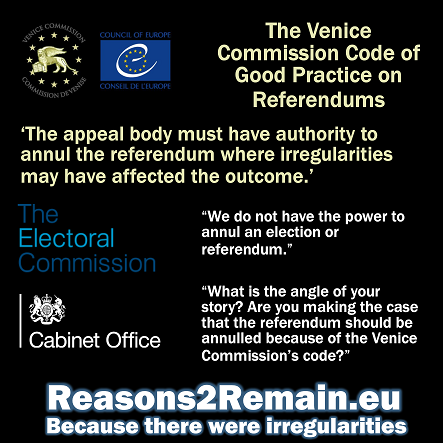 He had also earlier asserted that the judges at the European Court of Human Rights were insufficiently qualified or experienced. In the exchange below, ‘thisaintalbion’ quoted some of my previous comments, which he attempted to discredit. 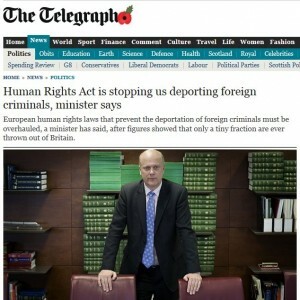 I’ve checked out your blog, and the only way you could be presenting such a consistently dishonest and misleading picture of the EUSSR is deliberately: you obviously have the capacity for a more robust investigation of the EUSSR than you are currently making, yet you are choosing to make dishonest statements. The high quality credential you mention for one of those “judges” is a Masters Degree in Public Administration. Do you find that sufficiently impressive for someone seeking to make legal decisions for nearly a billion people? I will paste some of the other “impressive” credentials of the other judges in a separate post … just for a lark. 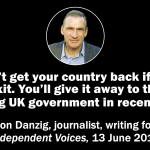 “However, the European Union and the Convention are two entirely separate entities” – Jon Danzig. Again, you are equivocating and being dishonest: My point, which you have sidestepped, is that, when the EUSSR signs up to the Mickey Mouse ECHR, it will be impossible for an EUSSR prisoner nation to remain part of the EUSSR and not be a part of the ECHR. So, you are arguing that it is against someone’s human rights that they should be presumed innocent until proven guilty? Per trolling: Is anyone paying or otherwise rewarding you for making the patently dishonest posts that you are making? I will accept your response. 1. You have accused me of dishonest and misleading reporting, yet have provided no evidence or examples. What precise statement of fact have I written that is inaccurate? If any of my reporting is incorrect, I am always willing to publish a correction. 2. The judges appointed to the European Court of Human Rights have law degrees and are eminent lawyers with substantial experience. A number of them have had previous experience as judges in their own countries. 3. You wrote that you would separately paste other ‘impressive’ credentials of the judges as ‘a lark’. Is this just a lark for you? Since some of what you have posted is potentially defamatory, please have the courage to post under your real name rather than anonymously. 4. At present the European Union itself has not yet signed up to the European Convention of Human Rights, and the two entities are completely separate. 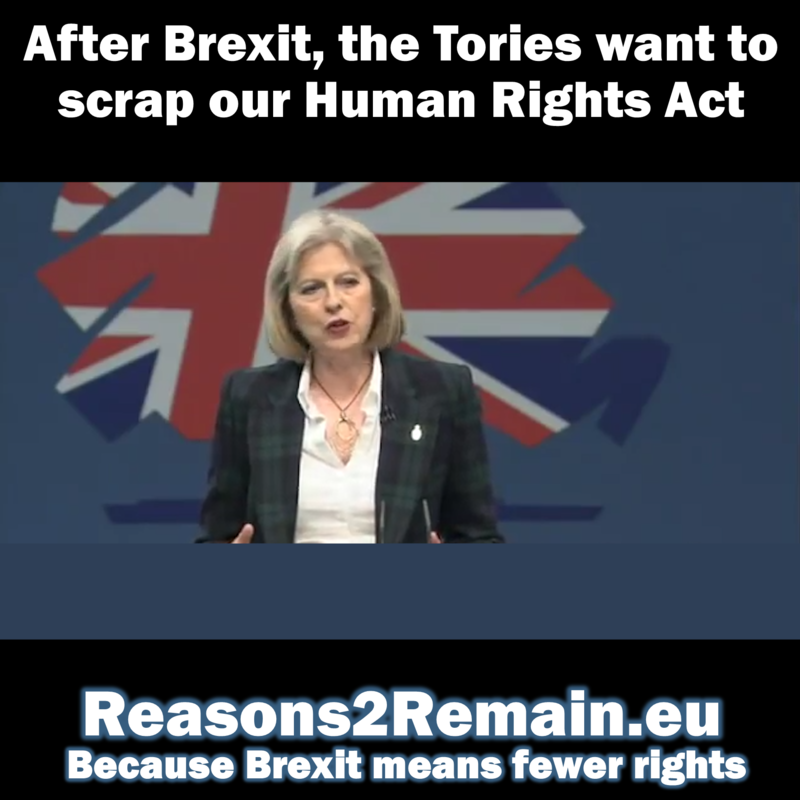 My understanding is that a commitment to human rights – rather than specifically to the ECHR – is a prerequisite of membership of the EU. I am unsure if membership criteria will change once the EU itself has committed to the European Convention, but if it becomes so, I would support it. My view is that a robust commitment to human rights is vital for all EU states and the EU itself. 5. You have named the European Union as the EUSSR. In my view, there is a huge difference between the European Union and the Soviet Union, and I think your comparison is disgraceful. Far from being a one-party state, the European Union is made up of many governments, and democratically elected MEPS, from right across the political spectrum. The EU is a democracy with free movement of its people, unlike the sealed borders and oppressive one-party state that represented the now defunct Soviet Union. 6. You asked about human rights and innocence. Article 11 of the UN Universal Declaration of Human Rights states, “Everyone charged with a penal offence has the right to be presumed innocent until proved guilty according to law in a public trial at which he has had all the guarantees necessary for his defence.” Article 6 of the European Convention on Human Rights provides an absolute right to a fair trial. So yes, under Human Rights people are innocent until proven guilty. 7. You asked if someone is paying me and suggested I might be a ‘troll’. I am not paid or otherwise rewarded by anyone; neither am I currently a member of any political party and never have been. My writing about the European Union and other subjects is an unpaid occasional hobby for me whilst I try to recover from a serious illness. Payment for my efforts is a nice idea, however, and if anyone wants to make an offer they know how to reach me. I am, though, fiercely independent and I cannot be paid to change my mind. I am led by evidence, and so my mind is open to change on receipt of new or superior evidence. 8. Finally, you have attacked me personally in your posting and also accused me of dishonesty, for which I could take action against you for defamation. You have also defamed the judges of the European Court of Human Rights, which again is potentially actionable. I am happy to engage further in polite and respectful debate, but only if you are willing to have the courage to post under your verifiable and contactable real name, just as I do. Unless you are prepared to state who you are, I am uninterested to engage further with you. 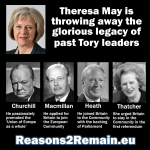 This entry was posted in Current Affairs, Democracy & Citizenship, Law & Justice, Media & Communications, Politics & Public Policy, The EU, Uncategorized and tagged AnonymousEurosceptics, European Union, Eurosceptic, eurosceptics, human rights, Jon Danzig, Telegraph, thisaintalbion. Bookmark the permalink. The confusion between the Court of Human Rights, European Court of Justice, Council of Europe and the Council of the European Union is rampant on the internet. It’d be quite impossible to count the number of times I’ve seen people – with strong opinions nevertheless – confuse those institutions. I always meet it with a deep sigh of exasperation. Which brings me to a point in your other article. 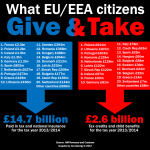 Sure, ‘we’ – in this case more pro Europe minded individuals – need to continue the debate with sceptics, but I must admit that, sometimes, it is rather demotivating to try an ensue in a dialogue with people who have already made up their mind and are, quite frankly, hardly susceptible to reasonable argumentation.